It’s easy and all too tempting to surrender to the soft sounds of Geotic. 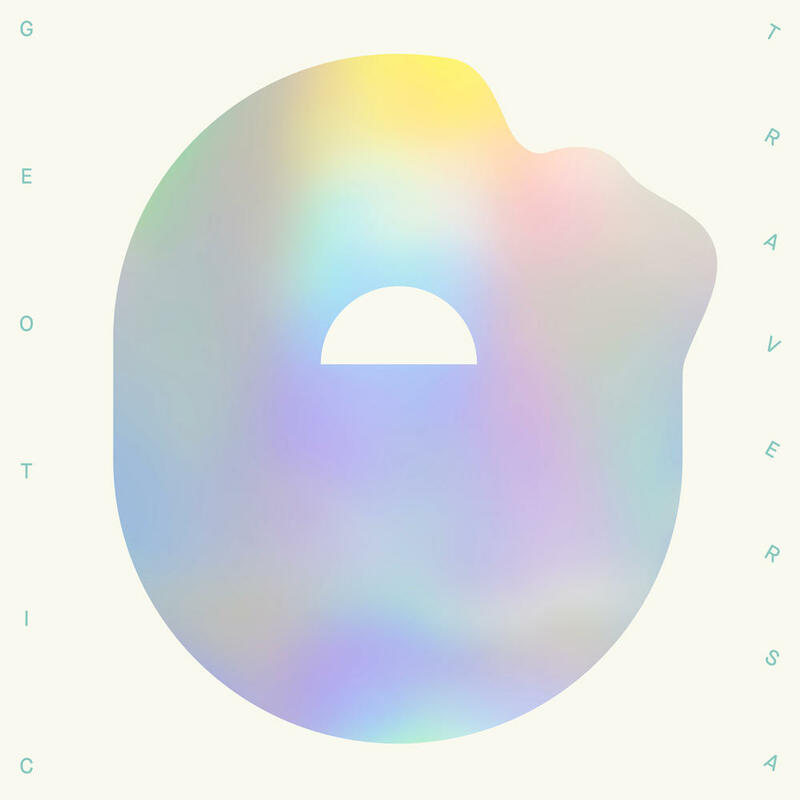 Since his 2017 album Abysma – his first record that wasn’t self-released – Geotic’s celestial electronics have shifted towards a more danceable sound. Somewhere between beach and couch, that album showcased Will Wiesenfeld’s capacity to creative emotive tracks teeming with the sort of bliss that sneaks up on you. His new album, Traversa, continues down this path of mellow synth melodies gone tropical. “Gondolier” provides a taste of the record: soft vocals (sung by Wiesenfeld himself), irregular beats and a sense of pretty, pastel-coloured seduction. Those familiar with Wiesenfeld’s alternate, more prominent project Baths will be tuned into his decidedly poppier productions. The classically trained musician has distinguished his projects for many years, but now the active pop of Baths seems to spill over into Geotic’s ambient realms. Due for release in mid-October, Traversa will brighten up grey days without coming across as unsuitably overjoyed. It’s the soundtrack of a laid-back sunday and a hot cup of tea: ambient at its sweetest edge. 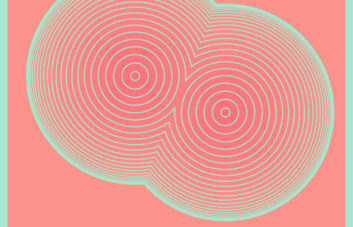 This week Circular Jaw presented a new release by Circuit 900, a duo made up of Variete/Lattice and Pastiche. The pair have created a dynamic body of work, titled Andara, that fits perfectly in the club. Known for their embrace of percussive elements, Circuit 900 deliver four original songs on the EP, all with a heavy presence of drums that each offer their own sense of individuality. Opening track “Andara” has a strong sense of determination, depicted through the non-stop progression of the main drums, followed by a continuation of the theme on “Bonus Level”. In contrast, “Verge” has an alluring yet playful air about it, encompassing sounds of a tribal nature. In addition to these tracks, Andara includes complementary remixes by Ireland’s Doubt & Tension as well as Paradoxe Club’s own De Grandi, further showcasing the wealth of talent shared between these producers. Their interpretations of the EP amp up the velocity of the originals into something fierce without straying too far from the script. Orson marks the tenth entry to his Berlin-based label Version with his own two-track EP. 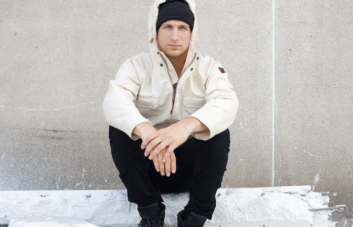 The German is known for playing a big part in introducing Düsseldorf to early dubstep, most notably bringing Mala to the country during the genre’s infancy back in the mid-2000s. The label, meanwhile, has previously seen the likes of Agrippa and Benny Ill offer their take on the British sound. “Life Gamble” comes in bottom-heavy. Gnarling nuances of the genre’s mid-noughties characteristics beam throughout the chassis from the off, but its the polished, warm low-end that really give the piece its persona. 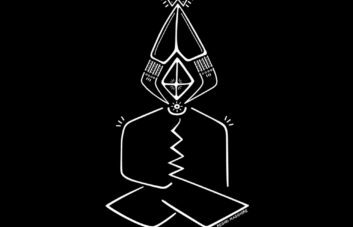 In terms of percussion, the track remains stripped back, though evolving pads and the dub-centric vocal keep things moving. The flip presents another jam made for basement sessions; “12:09” is nigh on seven minutes of dubstep minimalism done right. While the main drum body of the work rarely moves, it does well to hold together the subby wub of the bass line which really takes on a mind of its own. Satisfying sub crescendos are complemented by perfectly placed breaks and intermissions. The latest from the Version camp is staggering and confident in kind. Words by Kevin Junk, Michelle Ulor and Jena Sivakuma.